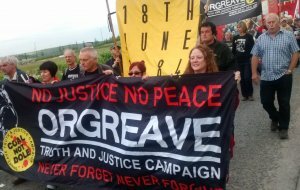 The orchestrated violence of the police assault on picketing miners and supporters at the Orgreave coking plant in 1984 was one of the defining incidents in the bitter year long strike, one of the most contentious in modern British industrial history. 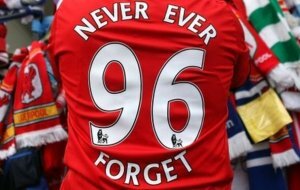 Finally in 2012, taking their inspiration from the enduring campaign of the families of the victims of the Hillsborough disaster in 1989 for justice, the Orgreave Truth and Justice Campaign (OTJC) was launched. 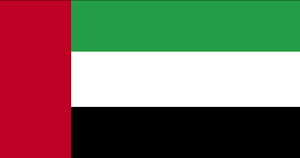 The key demand of the campaign was for a full official inquiry into the violence, who authorised its use on a military scale and why there had been no attempt to ensure the accountability of those who were responsible not just for the violence but also for the subsequent and ultimately unsuccessful prosecution of 95 miners for charges which included riot, at that time a common law offence carrying a maximum sentence of life imprisonment. 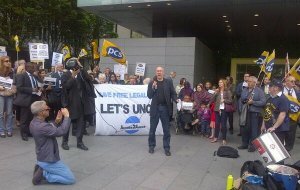 In 2012 Mark George QC, Head of Garden Court North Chambers, was interviewed by the BBC Inside Out programme for a documentary about the Orgreave riot trial and was asked to explain the extent of the apparent collusion between officers and the unusual similarities in their witness statements. His conclusion that the extent of collusion seemed hard to explain save on the basis of the approval of senior offices of South Yorkshire Police was cited in the submissions made in 2015 by the OTJC to then Home Secretary Theresa May. Early indications from the Home Office suggested that the government was seriously considering allowing an inquiry to take place. At one point Mrs May seemed genuinely concerned about the continuing distrust of police in many former mining communities. However after Mrs May was replaced by Amber Rudd and after a considerable delay Ms Rudd announced that there would in fact be no inquiry, claiming that after such a length of time there were no further lessons to be learned that would justify the expense of an inquiry. We remain profoundly disappointed even if not surprised by the refusal of the present Tory government to countenance an inquiry. 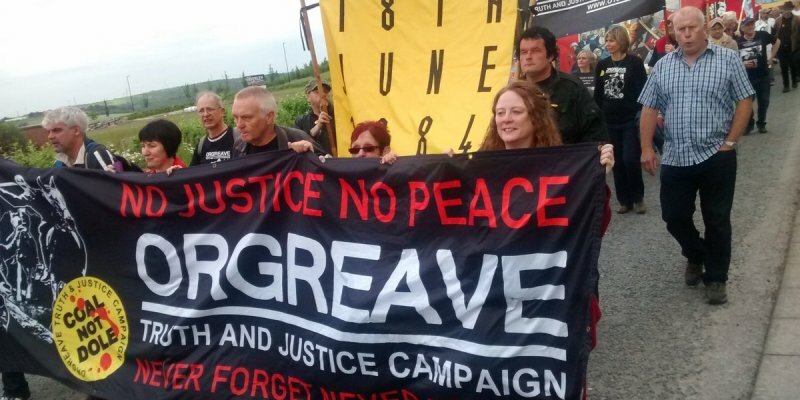 Orgreave remains a serious injustice that has not been diminished by the passage of time and one that cries out for an inquiry. Chambers fully supports the continuing demands of the OTJC for an official inquiry.